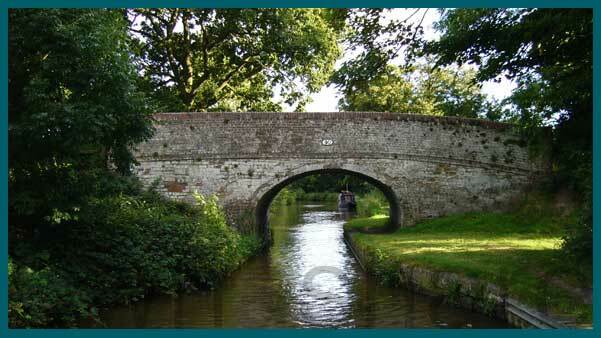 More and more people enjoy cruising the 2000 miles of Britain’s historic and beautiful inland waterways. More of you want to share the ownership of the narrow boat you use. You get more luxury for a fraction of the cost of hiring or sole ownership. But shared ownership brings responsibilities. These can interrupt your enjoyment: day-to-day issues like running repairs, servicing, booking plans, turn-around day supervision. Oh, and don’t forget the chore of annual maintenance. These need to happen on time, without a hitch and at a price that ensures your joint-ownership decision makes financial sense. We’ve packaged our services in a way which makes it easier for you to get the precise support you need. You don’t want us to pop up in the middle of your cruising experience, so our aim is to be invisible – for our work to carry on in the background. If you spot us, we’ve got it wrong…except for one regular meeting: each group of owners is personally serviced by one of our team of local managers who will be there when you need them. We’ve given details of these services below. If you’d like to look at our updated management agreement which can serve as the basis of our discussion, click here. If you would like to look at a sample syndicate agreement click here. If you’d prefer a printed document to read at your leisure, away from your computer, download our Information Pack here. How does our booking system work click here. To view our a sample of a booking chart please click here.